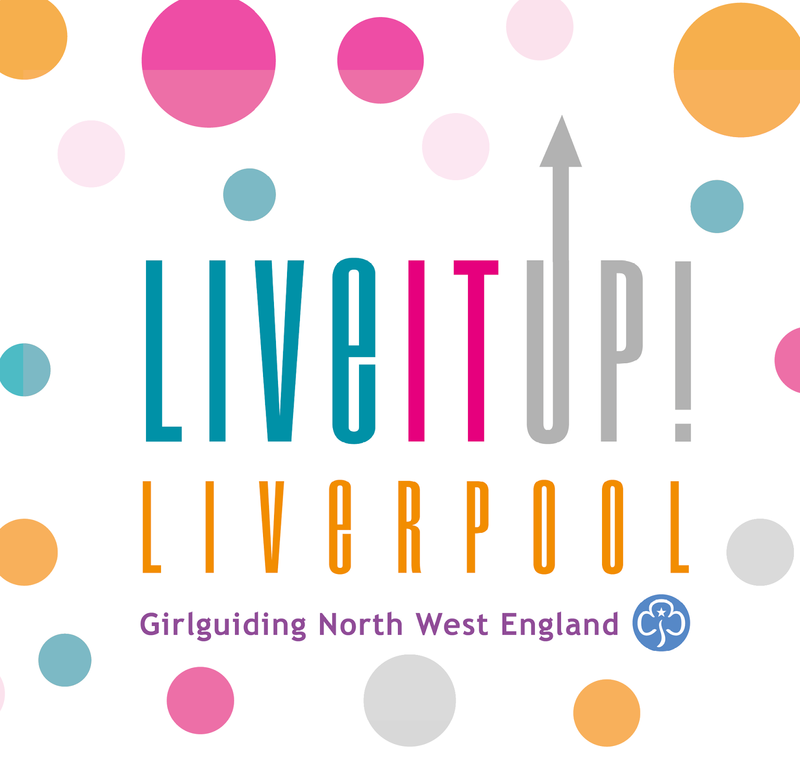 Girlguiding Midlands Senior Section Spectactular: You are invited to LiveitUp! You are invited to LiveitUp! 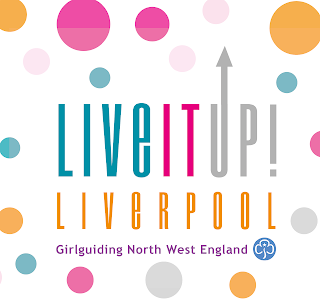 Girlguiding North West England invite members of The Senior Section and their Leaders to join them at LiveitUp! LiveItUp! is an all-day event based around social action and celebration, taking place in Liverpool on Saturday 17 September 2016. Find out more on the Girlguiding website.